What’s better than a first birthday shoot?! 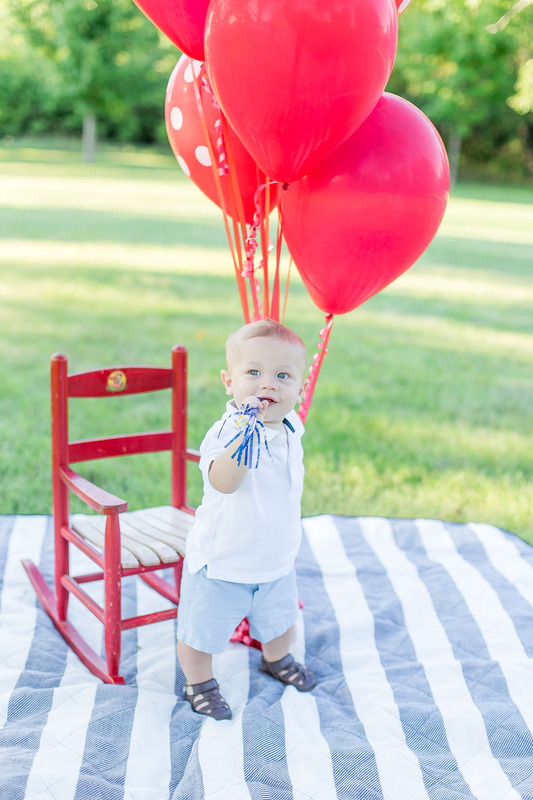 Party balloons, an adorable little person, and a beautiful summer evening = perfection! 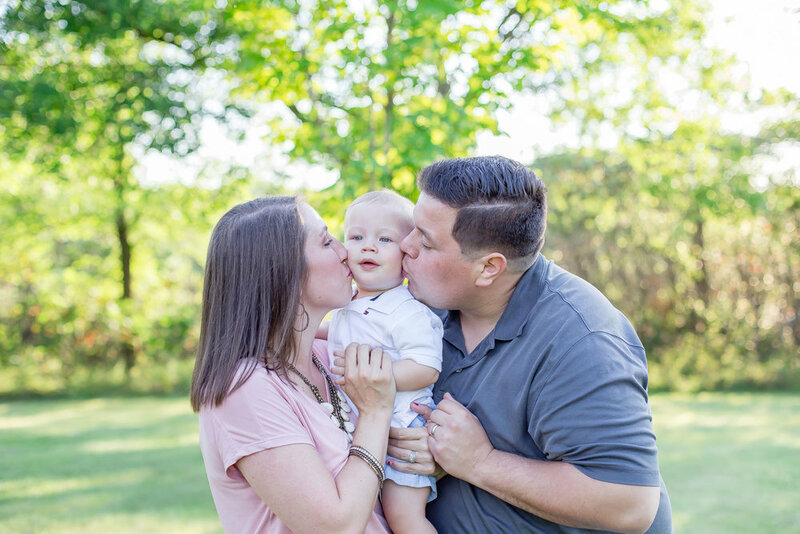 We absolutely loved capturing Titus and his proud parents & grandparents! Titus charmed us with his cheeky smile and sweet personality :) His parents and grandparents are clearly smitten with this busy little man -- and no wonder! He's a ton of fun to be around! Missy and Bryce definitely have their hands full -- he’s only ONE and already walking (and running) like a pro! He LOVED being tossed in the air and exploring the park with his Grandma and Grandpa -- even chasing down a frog for a closer look! Titus kept us cracking up the entire shoot, we were a bit sad for it to end! Only one complaint: he's growing up too fast!! To check on our availability for lifestyle sessions or birthday shoots, just get in touch through our connect page! We look forward to hearing from you!